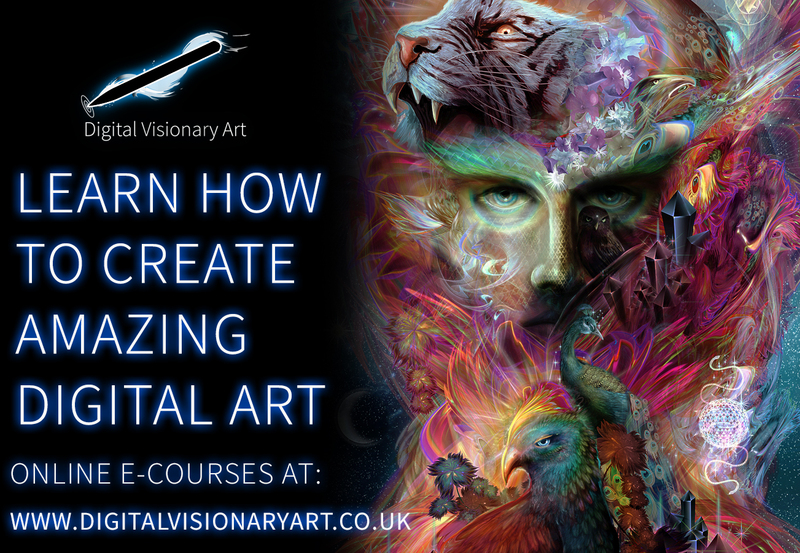 I am just about ready to release my free e-course, an introduction to digital art. It explains the digital medium and gives you a quick introduction to Photoshop. I am also throwing in a free pack of stock imagery and custom Photoshop brushes for you to experiment with. Also once that course is released I will be adding new material to the advanced and essentials course. I am also thinking of re shooting my iPad course this year. And finally I will be recording audio for a new course soon which focuses on more than just teaching you how to create digital art. I share everything I have picked up so far on how to actually make a good living from your art. It’s a tricky thing to write for but I know I have a ton of experience to share and some of it could be a huge help to some of you. http://louisdyer.com/wordpress/wp-content/uploads/2016/04/Promo-image-11.jpg 900 1303 LouisDyer http://louisdyer.com/wordpress/wp-content/uploads/2016/10/louisdyer.jpg LouisDyer2016-04-10 23:14:562016-04-10 23:14:56New e-courses in development! Bird sculpting Free digital art e-course is now live!